Columbus Sports Connection is a full service gym. Our 13,000 sq. 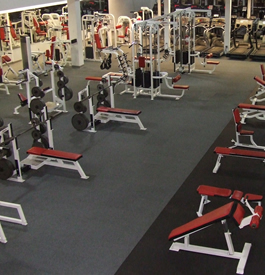 ft. health club houses a full line of free weights, as well as a state-of-the-art circuit of machines. 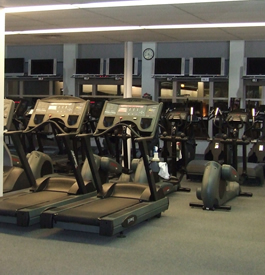 With treadmills, elliptical machines, steppers, stationary bikes and row machines there are always great options available for your cardio routine. Our health club is also equipped with spacious locker rooms providing free locker service, showers, towels and toiletries. We believe a gym doesn?t have to be fancy, just clean.